Tight on schedules? Important meeting to attend? Want to meet a patient in a hurry? Just land and give us a call, our vehicle will be there on the terminal in time. Want to meet your long lost friend in town? Couldn’t find his exact address? 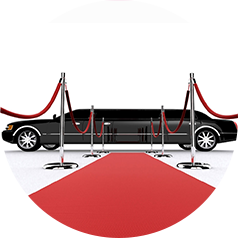 Just call us and book a vehicle, you all can enjoy the night in town in style. Planning a bachelor party for your friend? Leave the transit part to Affordable Transport, hire a luxurious SUV or a minivan can give you that freedom. 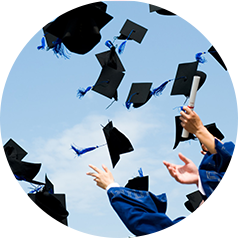 Attend your prom nights in a style, hire a luxurious sedan from Affordable Transport or attend your Graduation with your friends, hire an SUV from us. 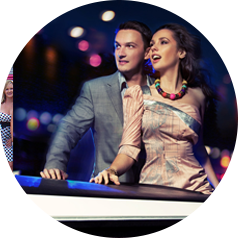 Attend your loved ones’ weddings in time or just enjoy your anniversary with your love of traveling, stylish transport? Leave that to us. 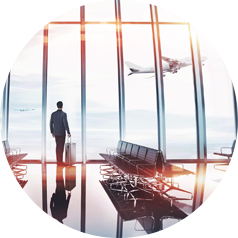 When it comes to corporate traveling, the time comes as a primary element. 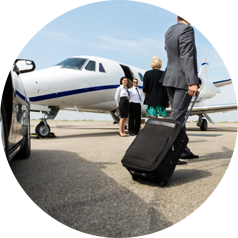 Do not worry, with affordable transportation you will get your vehicle at the airport in time.